2013 was a busy year for The Fairy Tale Fair! We moved into our new venue of Patcham Methodist Church, which provides a much bigger hall, cafe area as well as a craft workshop room and entrance hall. This venue works really well for us, and often means families stay for hours exploring all the rooms have to offer and of course stopping for tea and cake in our yummy vintage tearoom! In 2013 we held a Easter Spring fair, Summer fair and Christmas fair too. The Fairy Tale Fair brand continued to grow, building up a strong online following. This following, as well as the thousands of flyers have lead to each event so far being well attended and successful. 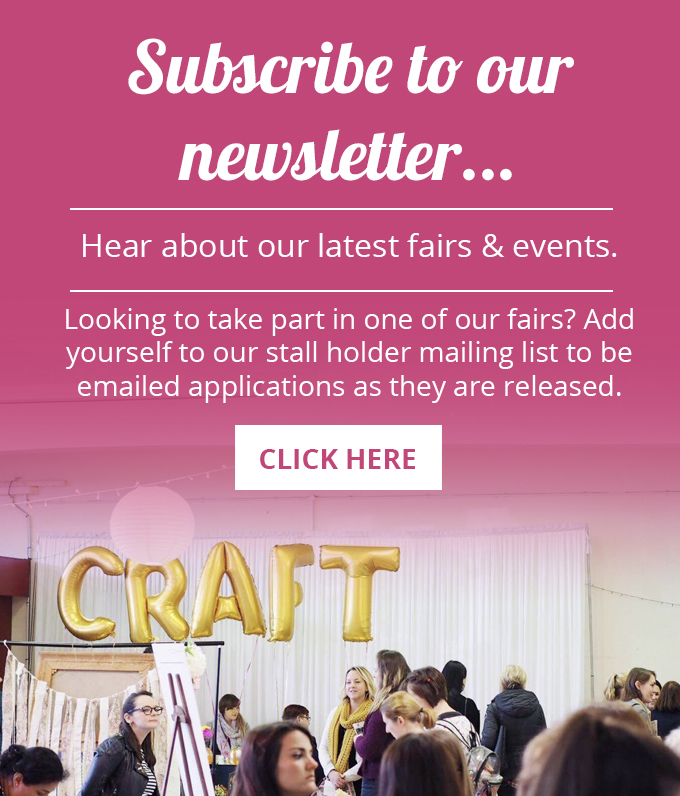 We’ve had great feedback about each of the fairs, and have attracted lots of press attention too, including The Argus and The Crafts Institute. 2014 continued to see our fair grow more than ever before! 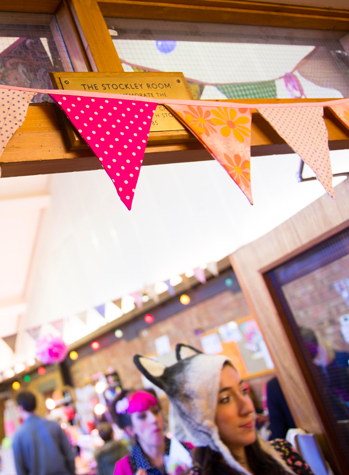 In April we held our Spring fair in Patcham, which as with each fair before had great feedback. Visitors enjoyed making easter craft creations in our workshops, eating Spring time treats in the vintage tearoom and bringing the fairy tales to life on the little ones faces. We also held a charity raffle for The Martlets. The winter saw an exciting expansion for the fair. As well as our Christmas fair at Patcham Methodist on November 15th, and a move into central Brighton with our fair at Brighton Open Market, we also held a big festive special at Brighton Racecourse on Saturday 6th December, with over 100 stalls of high quality local designers and makers! It was very exciting expanding into a much bigger more central venue, if a little scary! We felt it was also important to still have our fair in Patcham, as we think the local community feel works so well, and it has become our well loved home. 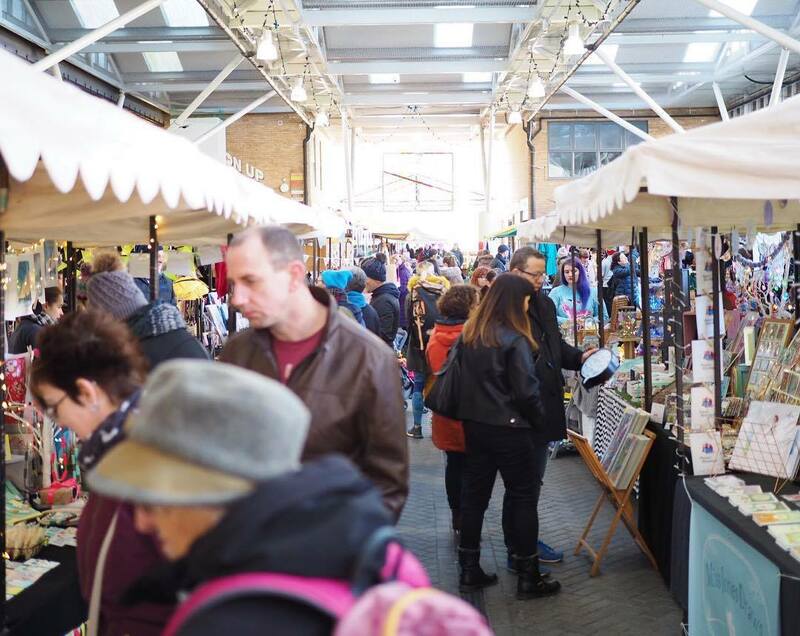 Last Christmas and Spring we had so many wonderful applicants that we had to turn down as we simply didn’t have the space, so by holding the local and central fairs we felt this was the best of both worlds and allowed more opportunities for stall holders too. We now have a large social following- 5,000 of you on facebook, and Twitter isn’t fair behind. We also launched on Instagram recently. Thank you to everyone who has visited, taken part, supported and featured us over the past two and a half years. It has helped us expand to where we are today, and we could not have done it without you! For 2014 we were also selected by American Express as one of the top 100 small businesses in the UK, for Small Business Saturday UK on 6th December. How exciting! We were also featured in The Guardian, The Argus, Mollie Makes, Vintage Brighton, and had a visit from Caroline Lucas MP! 2015 – More fairs then ever before! 2015 was our busiest year for fairs yet. As well as our Spring and Christmas specials at Patcham we also held 5 fairs at Brighton Open Market in central Brighton throughout 2015 and our biggest fair of the year in Worthing in aid of St Barnabas House which raised over £3,000. 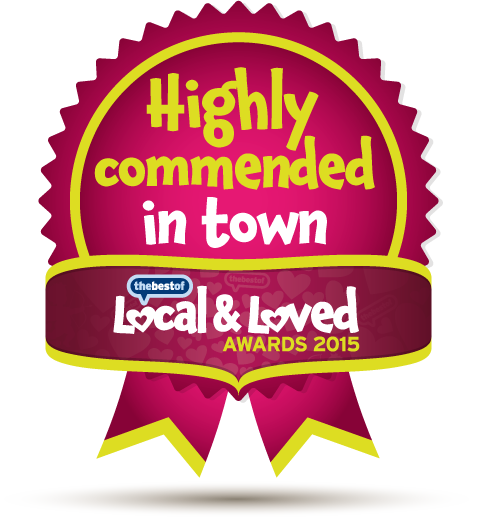 In January 2015 we were highly commended in the Loved and Local Awards. We came 2nd in the UK for Markets & Community Events, and 2nd in Brighton & Hove out of all businesses! Votes were cast by visitors and stall holders via The Best of Brighton and Hove, and we had some wonderful feedback from everyone. Our Spring 2015 fair was featured in The Times national newspaper as well as many local blogs, magazines and press. In summer 2015 we gained Kallikids ‘Accredited by Parents’ status. We also held a free Children’s Day in conjunction with Brighton Open Market which saw one of their busiest ever days to date! 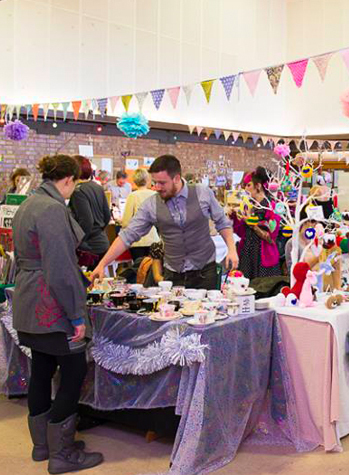 Winter 2015 saw our busiest Christmas period ever with 5 fairs including Halloween and two Christmas fairs at Brighton Open Market, Christmas at Patcham and our biggest fair of the year at Worthing Charmandean with over 70 stalls. This was in aid of St Barnabas House and raised over £3,000 for them! During 2016 we hope to continue to expand the fair, enter more awards and grow to be a well established craft fair across the south. 2016 – An Award Winning Year! In January 2016 we were voted Best Market & Community Event in the UK in the Best Of Business Awards 2016! We also came 2nd in the Business Awards out of all businesses in Brighton and Hove. We held an Easter fair at Patcham in March 2016 which was once again well attended and received great comments from visitors and customers alike. Much fun was had in the Easter themed Workshop room! We held 4 Christmas fairs – returning to Brighton Open Market twice, Patcham and Worthing in aid of St Barnabas. We proud to say we raised over £3,000 for St Barnabas through the Christmas fair! We also started plans for our first ever wedding fair in the summer and that is to be held in Spring 2017! 2017 – Our Busiest Year Yet! In January 2017 we were once again voted Best Market & Community Event in the UK in the Best Of Business Awards 2017, which we are incredibly proud of! 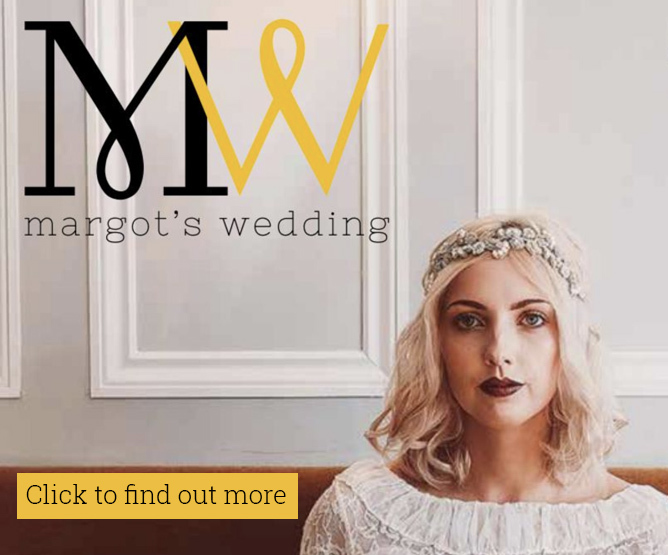 We held our first ever wedding fair in March 2017, held at the prestigious Brighton Racecourse and 100 independent wedding sellers joined us! The fair also featured live singers, wedding craft workshops, photo booth and more. We returned with two Easter fairs in the Spring – at Patcham and our first Easter fair in Worthing in aid of St Barnabas which raised over £2,500 for them! In May we were very excited to debut at Brighton Fringe!! 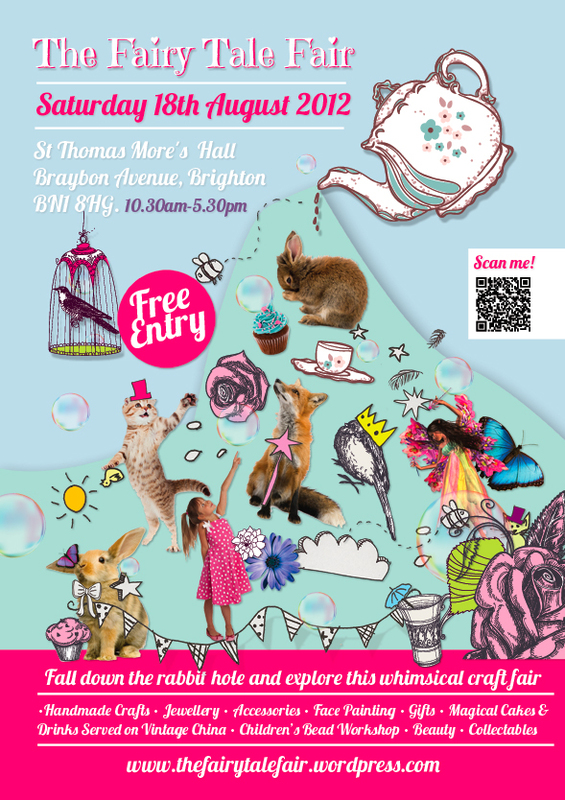 We held our Fringe fair in central Brighton at Brighton Open Market and it featured over 50 makers, live performances, face painting and a princess or two! In October we returned with a 2nd wedding fair, this time in West Sussex at The Shoreham Centre. Over 40 talented wedding suppliers joined us plus live singers, craft workshops and beautiful transport options too. November and December saw the return of a busy festive season! 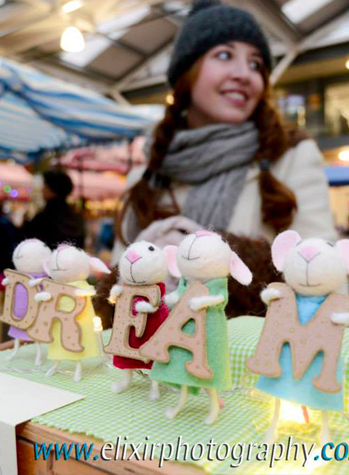 We held 4 Christmas fairs which were all filled with talented makers and magical extras. We returned to Patcham, Brighton Open Market, Worthing Charmandean and then ended the year back at Brighton Open Market. Visitors came and shopped independent with our makers, danced with princesses or Olaf, brought the fairy tales to life with painted faces, stopped in our yummy tearoom, took part in craft workshops and left with a smile on their faces. We’re pleased to say we raised £3,027.50 for St Barnabas at our Worthing fair. This takes our total raised for St Barnabas, in conjunction with the Northbrook Friends Fundraising Group, to well over £10,000 since December 2015! We are hugely proud of this and the great difference this amount will have on the hospice! Best Market and Community Event in the UK – 2017 & 2016 Business Awards. 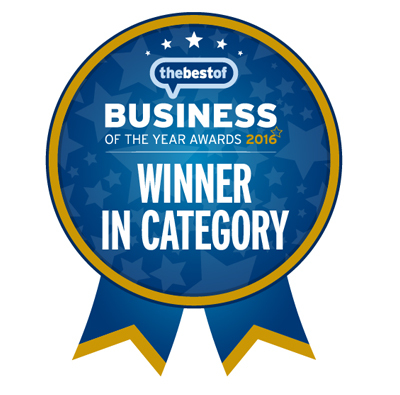 2nd in Brighton and Hove – 2016 Business Awards. Kallikids ‘Accredited by Parents’ status 2015. 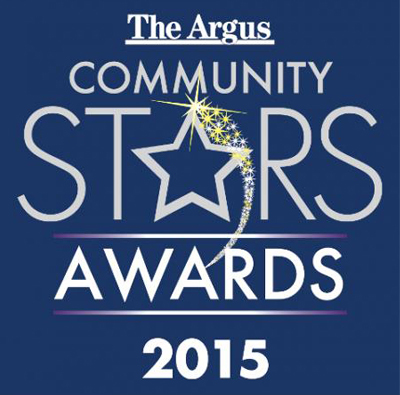 Top 3 in Best Community Event – The Argus Community Stars Awards 2015. 2nd Market and Community Event in the UK – 2015 Loved and Local Awards. 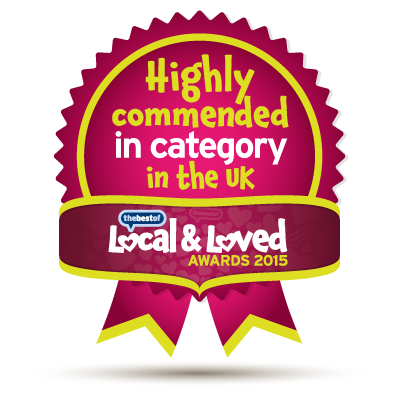 2nd in Town – 2015 Loved and Local Awards. National UK Top 100 for Small Business Saturday UK 2014.